Not just playing in the high end Android market only, the Samsung seems to remain committed in the Android market entry level. 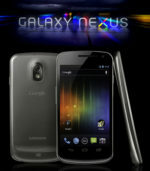 Not long ago, they issued a lower-priced Android phone, the Galaxy Y.
Y itself is a shortening of the Young or young. Obviously the main market of this handset is among young or novice Android users who want to feel like what OS ‘green robot’ this. 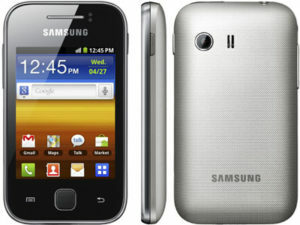 Although relatively affordable valuable, Samsung Galaxy Y is equipped with 800Mhz processor and Android OS 2.3 Gingerbread. Let’s look more like what the capabilities of this phone. Galaxy Y his form was tiny. Measuring 104 x 58 x 11.5 mm weighing not reach 100 grams, it does not look big and smartphones including lightweight and practical use. Visible only 3 buttons at the bottom of the screen multitasking button, home and back (descending from left to right). The buttons are ‘touch sensitive’ so no need to press hard to operate. 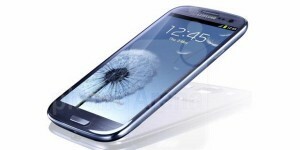 Galaxy Y-making materials from plastic with silver accents on the edges. The back of the plastic with some kind of texture for easy grip. Unfortunately, this phone is not equipped with dedicated camera button. 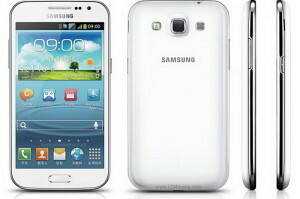 In general, the design of the Galaxy Y does look mediocre, though still able to avoid the impression of cheap. Quite reasonable considering the price is very affordable for the size of a smartphone. Y Galaxy spans 3 inch TFT capacitive screen resolution of 240×320 pixels. These screens do look sober and less clear. Perhaps this is one form of compromise in order to keep prices affordable. Like the previous brothers, young Galaxy is also equipped with TouchWiz UI. Affairs Internet access, this phone quite tough, just like any other Android handsets. He also has the ability to access HSDPA and HSUPA data level. Interestingly, the Galaxy Y is not too hot when used for thetering for hours. 2 megapixel camera owned Galaxy Y seems to impress bear, which other vendors have a lot of play in the 3.2 megapixels or more, even 5MP in the same relative price range. Predictably, the results of any ordinary shooting. Tiny Android also supports Java MIDP features penjajak aka GPS location with A-GPS function as well, so you do not have to worry if the roads had strayed into areas not yet known. As a whole repellent device, media player provided a MP 3 player good sound quality. The output from the speakers is pretty good and as always need to use earphones to hear the real sound quality. Galaxy Y can also record QVGA video @ 15fps. If you feel bored, there’s an FM Radio that will accompany us to relax. Do not forget the need to attach the earphones if you want to hear his radio broadcasts. This phone is equipped with a battery-powered 1200 mAh Li-Ion. With that capacity, it seems fitting enough to sustain all the activities that will be done, including multitasking and multimedia. 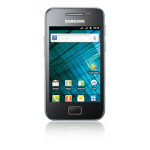 If it can be described with one sentence, Galaxy Y is a small cell phone chili that’s cheap and functional. His ability is quite reliable even though the user must be willing to compromise with various reductions here and there. This phone is only cost Rp 1.2 million. It seems appropriate for young children and those who want to downsize. 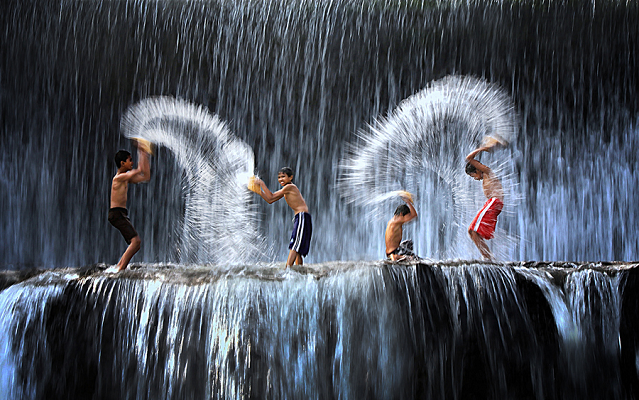 samsung galaxy young, samsung young, samsung yang.